I was standing in line at Costco yesterday with my almost 4 year old, Max. This woman approached me, overflowing with nervous energy. She looked at Max, looked at my 19 week pregnant belly and said, “You look like you might know something about birth?” I laughed and said yes, I know a thing or two, and mentioned that I’m also a doula and childbirth educator. She screamed, “I knew I needed to talk to you! My daughter is in labor RIGHT NOW in New York!” My heart swelled for this soon to be grandma. 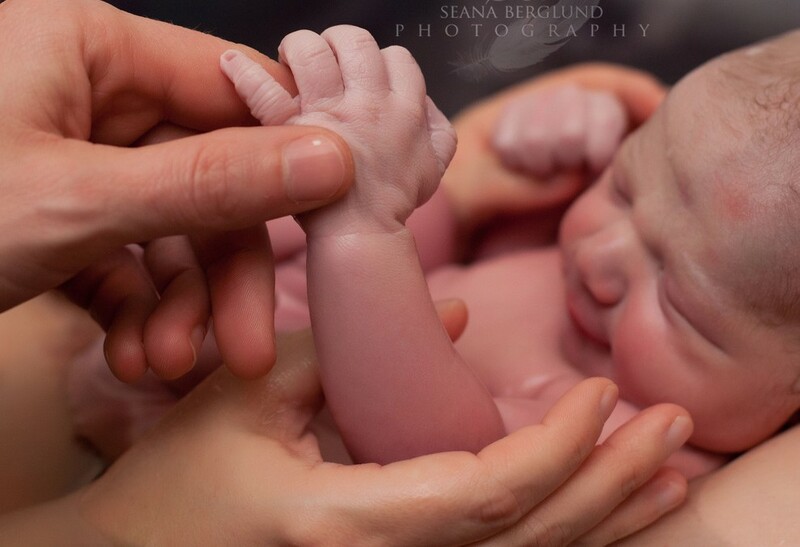 She was coming out of her skin not being near her daughter and knowing her own baby was in the middle of her ordeal. The questions that came forth at this point have left me chuckling to myself a day later. I had the hardest time keeping my big grin from turning into a little laugh. What a beautiful and hilarious chance encounter. Love that I’m giving off the birthy vibes these days and that she approached me. I can’t stop thinking about that mama in labor and wondering how her birth is going/has gone and if her mom was able to keep from blowing up her phone. Here’s to protecting the sacred birth space near and far!! !